ZEN is among the 150 Best Companies to Work for in Brazil in 2018. 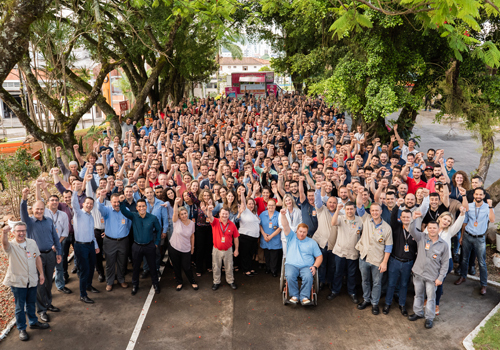 For the third consecutive year, the auto parts manufacturer based in Brusque (SC) is present in one of the most important Brazilian rankings, which includes companies that excel in people management and have an excellent organizational climate. 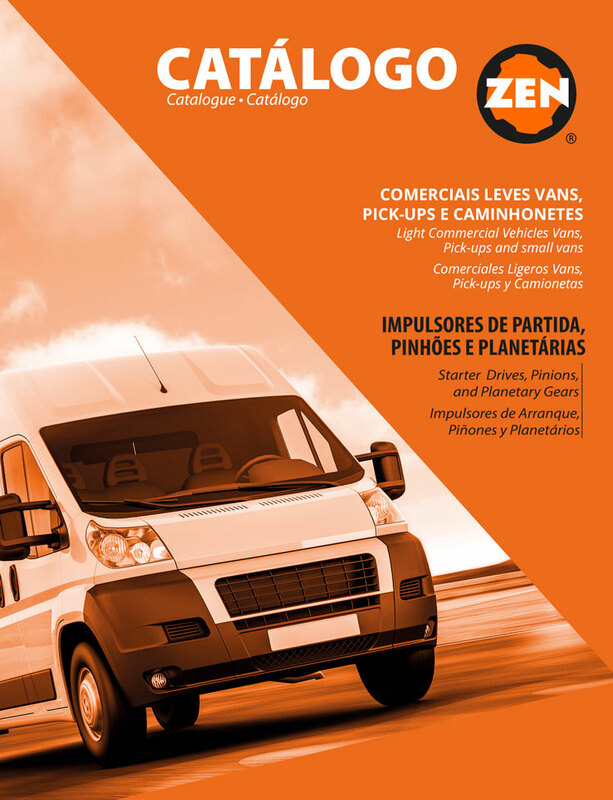 Guia Você S/A – The 150 Best Companies to Work for, a survey conducted by the Magazine's team in partnership with the Fundação Instituto de Administração (FIA), ranked ZEN among the midsize companies in the Automotive Industry category. "Our vision is focused on seeking the preference of our customers and the pride of our team. The award undoubtedly proves that we are on the right track," says Gilberto Heinzelmann, president of ZEN. The company currently has around 1,000 employees. The themes that draw the most attention in the survey conducted for entry into the ranking, with better percentages and above-average scores, are related to the quality of the products, the concern for sustainability and, above all, the pride of belonging to the company. Statements such as "I am proud to tell relatives and friends that I work at this company" and "The products and services of my company are very important to our society" were validated by almost all employees. The involvement of the teams with the ZEN Manufacturing System contributes to the commitment to quality and productivity, which was reflected in the employees' responses in the survey and parallels the 95% customer satisfaction index, which borders on 95%. The company also commemorates all of the awards won internally, such as those promoted by the renowned Kaizen Institute, which this year attested to ZEN's excellence in continuous improvement and awarded its president the title of Kaizen Ambassador. Employees, as 93% of the respondents, pointed out the good practices of occupational health and safety adopted by the company, which has an active Internal Accident Prevention Commission and several awareness campaigns during the year. Most employees also state that they would like to remain at ZEN for more than 10 years, with 39% of employees from various age groups aiming to retire while at the company. ZEN evaluates that this result is due to an organizational culture that values behaviors such as collaboration and self-development. "We believe in the growth of our internal talents. Proof of this is that, in 2018 alone, 15% of employees were promoted or selected for opportunities in other areas," says Human Resources manager Schirlei Knihs Freitas. The company also promotes education programs with voluntary participation, such as the Lean Agent Course, which disseminates the philosophy of continuous improvement and has already trained more than 200 employees. "For the third consecutive year, our employees have given great scores to the company on important issues such as sustainability," says Schirlei. Almost 95% of the respondents pointed out that the company promotes involvement with the local community and is concerned with environmental responsibility. Employees acknowledge that ZEN presents actions to minimize environmental impacts and, above all, to promote the rational use of natural resources. The company based in Santa Catarina adopts measures that reduce the generation of waste and consume less water and electricity. The company is also a signatory of the "Movimento Nacional ODS Nós Podemos" movement - a network recognized by the United Nations Development Program (UNDP), which proposes 17 goals for sustainable development.